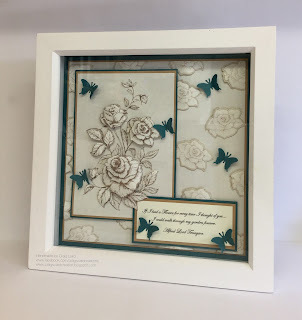 If you follow the link below, it will take you straight to PMD blog post where not only will you get a full product list of what you need to create this 8x8 box frame, it also has a step by step guild that I have tried my best to make as easy and as simple as possible. 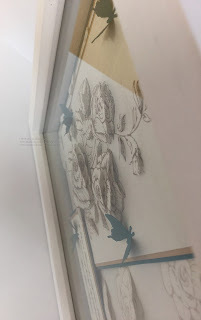 Out off the stamps I have, the rose stamp I have used to create this box frame is by Kanban crafts. when ever I want to attempt to create something stunning using stamps, I always get drawn back to this stamp. Its so pretty and detailed but the amount it can be used in many different ways is quite impressive. I feel this stamp is suited perfectly for 3D decoupage. As you will read in my PMD blog post, you will see I have stamped several times and cut out different elements to create a very striking and detailed 3D decoupage effect. 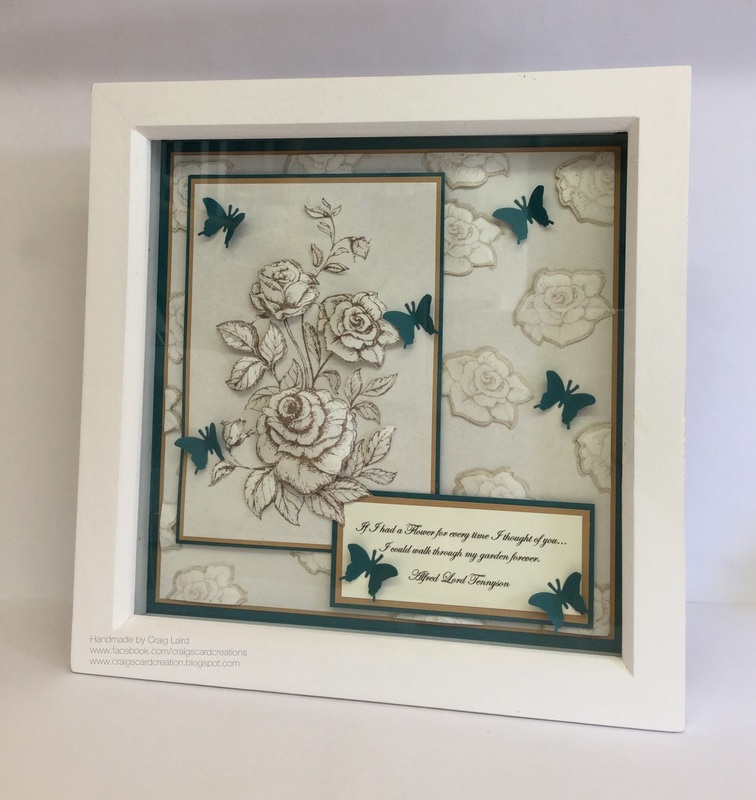 As iv stated in the blog in more detail, some people find it card to incorporate paper into the crafting, or more their projects. 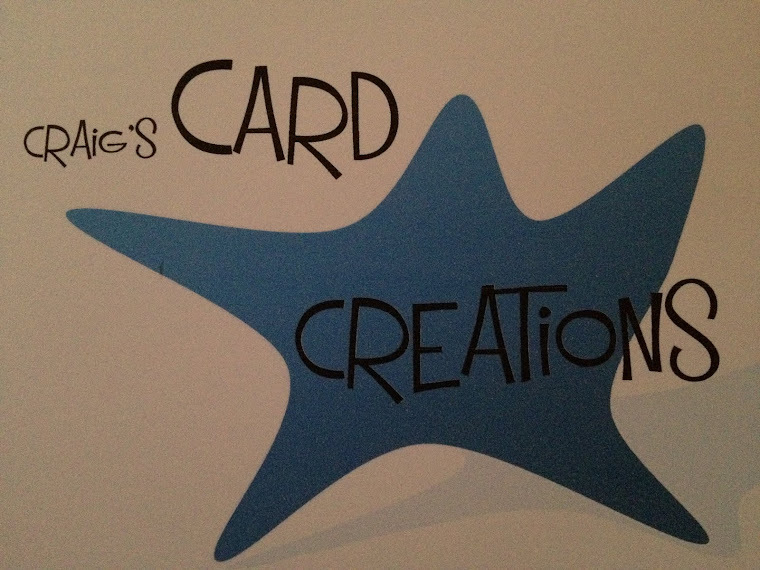 Paper is create as it is less heavy but can be used to create the same effect as card would. The only difference is its not suitable for things such as box making. However there is nothing stopping you from making boxes with PMD Plain White card and then use paper to matt and layer onto the top and panels. So to get your crafty hands on this gorgeous Ivory Pearlised paper, follow the ink below where it will direct you straight to my tutorial blog post for PMD. 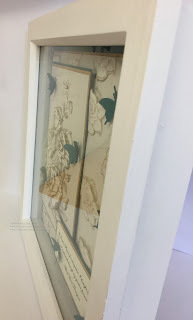 with in the blog post, it will have a link that takes you to the Ivory pearlised paper page. Buff smooth card - 260gsm. Ivory Pearlised paper - 120gsm. Teal plain card - 240gsm. Additional items;9mm double sided tape - FPAL2732950. Pva glue with metal tip (attach butterflies) - S56890. Layer perfect (metric) - S57321. Rich Cocoa memento ink pad. 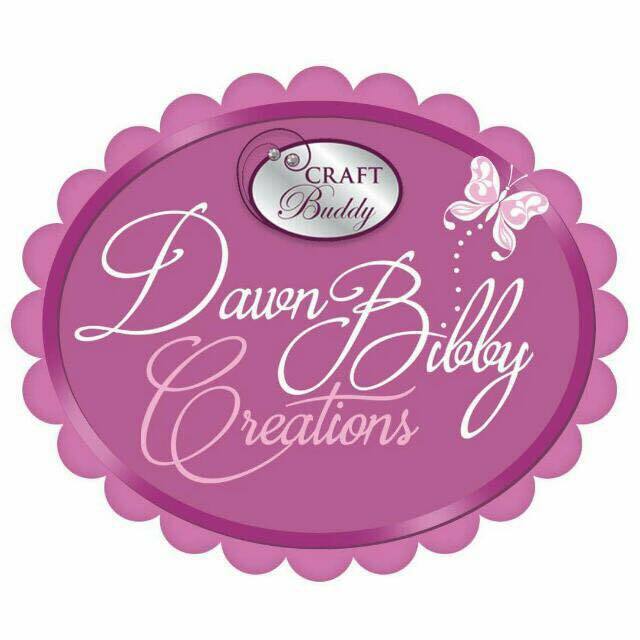 Rose stamp - Kanban Crafts. Butterfly punch - Martha Stewart.